I’m starting a very interesting double portrait commission set in the Shelbourne Hotel’s most famous room. The Constitution Suite is where the Irish Constitution was drafted in 1922 under the leadership of Michael Collins. 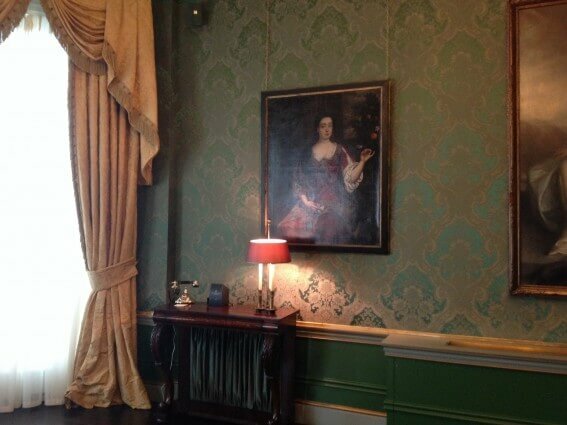 The room boasts luxurious silk wall coverings, crystal chandelier and views over St. Stephen’s Green. You just never know where your work brings you!